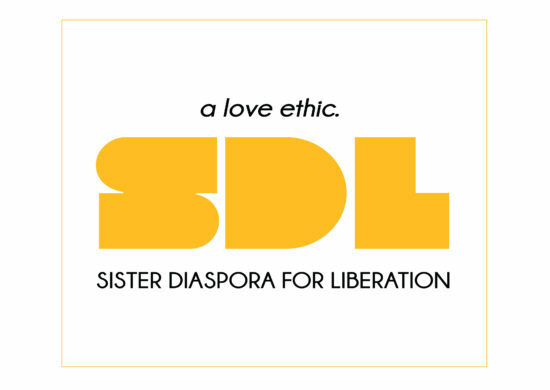 Sister Diaspora for Liberation’s healing circle was created to provide holistic health support to communities of color. Whether we are supporting our community through Sister Diaspora Birth Support, as Doulas/Birth activists, or providing free and accessible workshops on nutrition and womb care, we believe that collective liberation can be achieved through care and healing rooted in ancestral pre-colonial teachings. Sister Diaspora Birth Support was born out of the dire need to prevent the current medical industry’s over-reliance of invasive interventions escalating to c-sections for low risk births resulting in an alarming disproportion of infant and/or maternal mortality rates in our communities of color. To learn more about our services please click here.